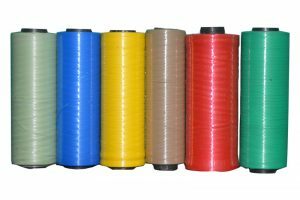 Africa Polysack Industries is the leading manufacturer of Woven Polypropylene Bags and Polypropylene Braided Rope and other packaging materials in Uganda. We supply Superior quality Woven Polypropylene packaging Bags to the major sugar companies in Uganda and in the region. P.O Box 4886, Kampala – Uganda.